12 Strong is coming to Blu-ray just in time for Father's Day! I know this film will be an excellent gift for my husband to show my appreciation for all that he does for our family. 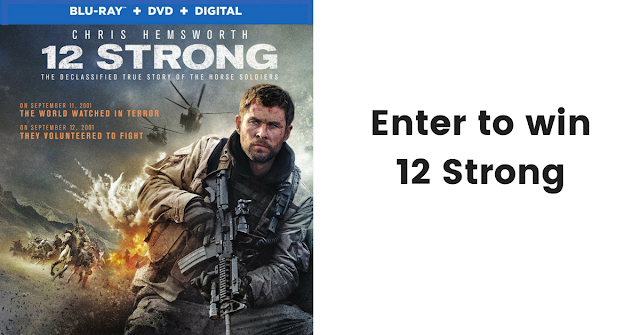 Order your copy of 12 Strong here! Also, make sure to enter to win 12 Strong on Blu-ray or DVD!